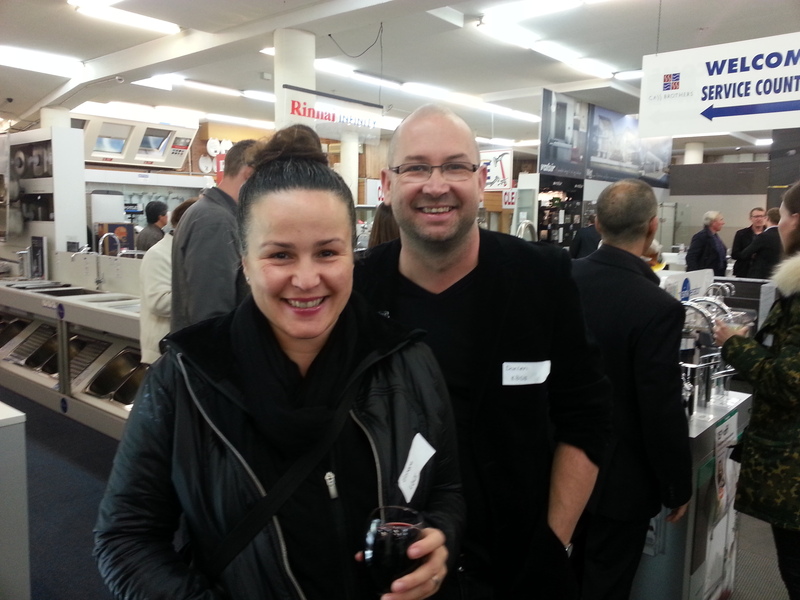 On a wet and wild Sydney evening, NSW KBDi members and their guests attended en masse at the Cass Brothers Petersham flagship showroom for one of the best Chapter events in a long time. 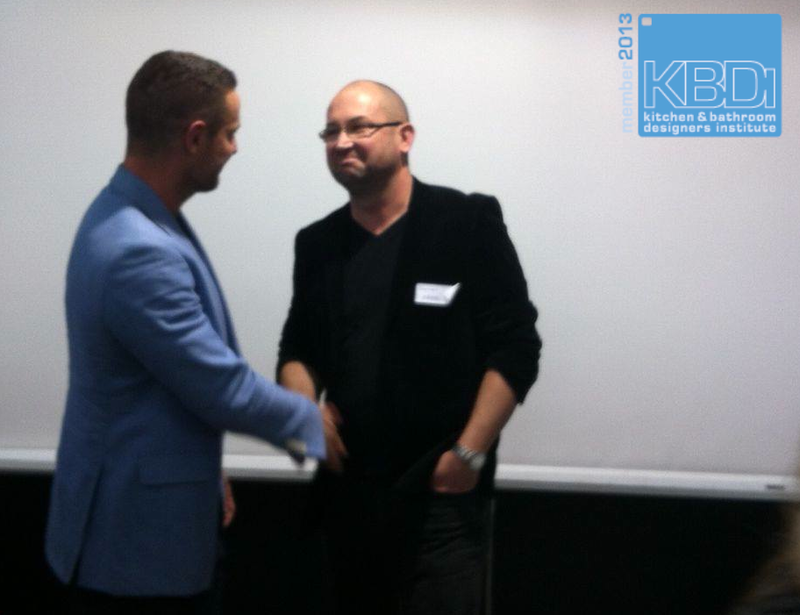 Whilst guests were made to wait for the announcement of the NSW KBDi finalists for the 2013 Designer Awards, Cass Brothers Managing Director, Ross Cass detailed the company's history, including his 32 years in the business. 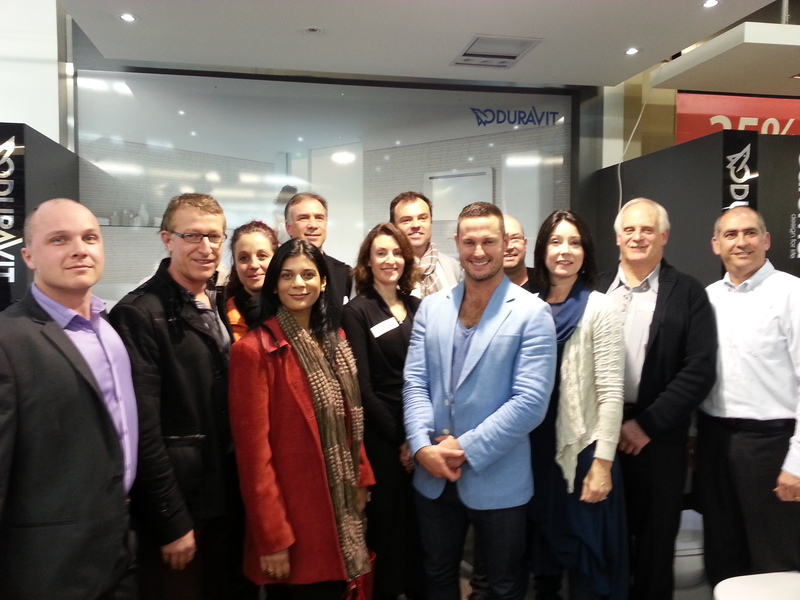 As Bathroom, Kitchen and Plumbing Suppliers they are Sydney's leading authority in bathroom style. Having been in the bathroom industry since 1972, Cass Brothers is one of the longest serving bathroom companies within Sydney. 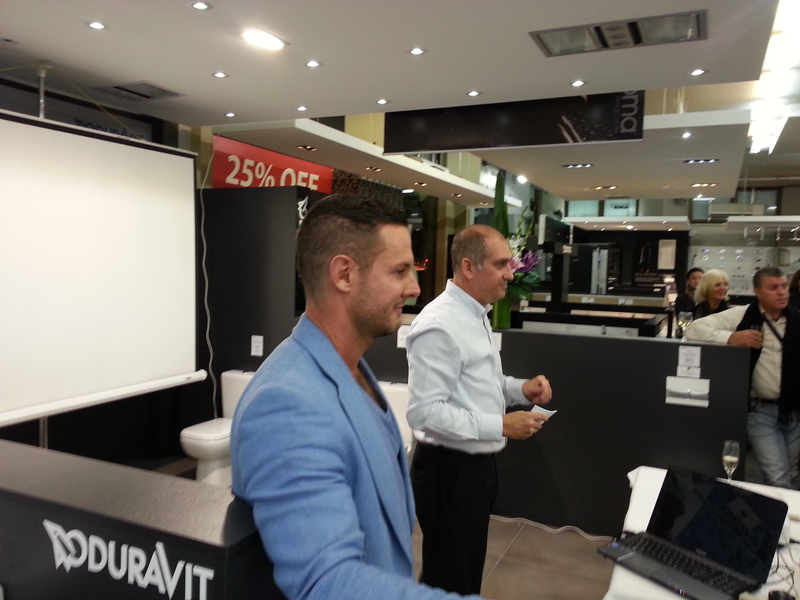 They are at the forefront of the bathroom industry with their exceptional customer service and technical bathroom product knowledge. Shower screens - frameless shower screens, semi-frameless shower screens, framed shower screens, shower cubicles, shower trays and bath/shower screens. Basins - under and above counter basins, semi recessed basins, wall basins, inset and freestanding basins. Tapware - three piece tapware, mixer tapware, shower roses, shower on rails, wall mixers and bath spouts. Their showroom is huge and impressive and as Ross said "it's a pleasure to be on board with KBDi and I and my staff look forward to forming good and fruitful relationships with all the designers here tonight". 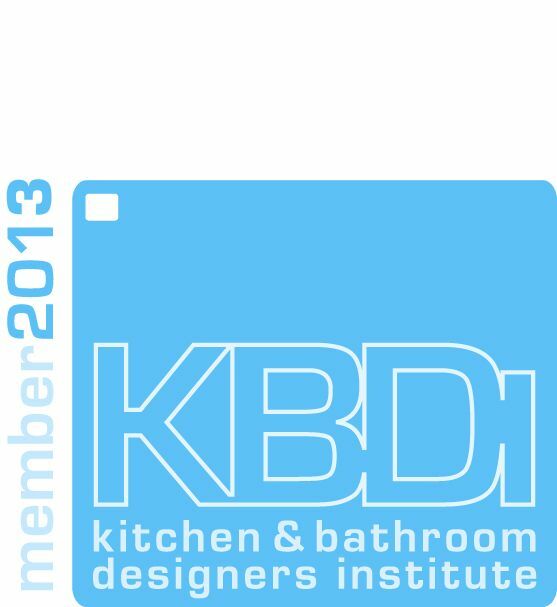 The big news from an industry perspective was the announcement of the NSW Finalists in the 2013 KBDi Designer Awards, and as Alex Milne from KBDi said "the judges were not only amazed at the quality of entries, but the number of entries - a record number were received this year"
Story thanks to the kitchen & bathroom blog.